The concept of “True Single Sign-On™” can be traced back to the early days of Microsoft® Active Directory® and the domain controller. Of course, it wasn’t called True SSO back then, but the concept (one identity to provision/deprovision access to all resources) has always been in the back of IT admins’ minds. With the rise of the cloud, True SSO started to become more difficult to achieve. Multiple solutions would be needed, with siloed identities occasionally popping up for various unsupported services. Now, a managed True Single Sign-On solution has emerged that is changing that, offering a centralized way to connect users to virtually any IT resource regardless of platform, protocol, provider, or location. 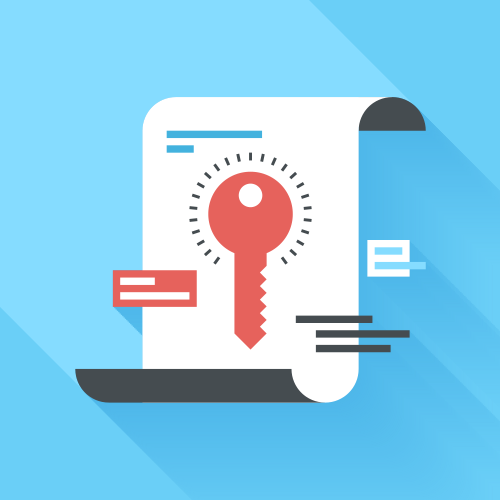 If we go back to the early 2000s when Active Directory was making its push into enterprise environments, it’s easy to see how their concept of True SSO was designed to work. Essentially, admins only needed to use the domain controller to grant their users access to all of the IT resources needed. This meant Windows systems and servers, file servers, and even the network itself were all able to be touched by the domain controller. The concept was designed so that all a user would need to do was login to their Windows machine when accessing the network, and then simply access whatever they needed without having to login again. This approach to user management and access worked well for both admins and end users, but was predicated on two key factors. The domain controller approach only worked as intended while the network was all Windows and located on-prem. While this may have been the case in the early 2000s when AD was introduced, it surely is not the case today. The introduction of web applications and cloud infrastructure dramatically shifted IT resources and how they were accessed by end users. On top of that, the rise of Mac and Linux machines in the enterprise made it even more difficult for the SSO process to work due to them being non-Windows systems. There were many 3rd party applications that emerged to help bring these external resources back into the AD environment, but they added complexity and a great deal of additional cost. As a result of all of these changes, the Microsoft SSO solution became less and less viable and eventually led to the “True SSO” idea falling to the wayside. Eventually, using Microsoft’s method for True SSO started to make an organization’s approach to identity and access management more difficult for end users to do their jobs and be productive. It was clear to many that a new approach to the identity provider and SSO was needed. This new approach needed to hark back to the days of a single login providing access to whatever IT resources were necessary, and needed to be all from one central location. This time however, it needed to be irrespective of what those resources were or where they lived. Fortunately, a solution like that has finally entered the market, and it goes by the name of JumpCloud Directory-as-a-Service®. This modern, managed True Single Sign-On solution, securely manages and connects user identities to systems (Windows, Mac, Linux), cloud and on-prem servers (e.g. AWS, Google Cloud Platform, Azure, on-prem data centers, etc. ), web and on-prem applications (via LDAP or SAML), virtual or physical file servers (like Samba file servers and NAS appliances), and wired and WiFi networks (via RADIUS). This approach to modern IDaaS enables the end user to connect to just about any IT resource without the friction of multiple identities. It is the managed True Single Sign-On that admins have been searching for ever since the rise of the cloud. 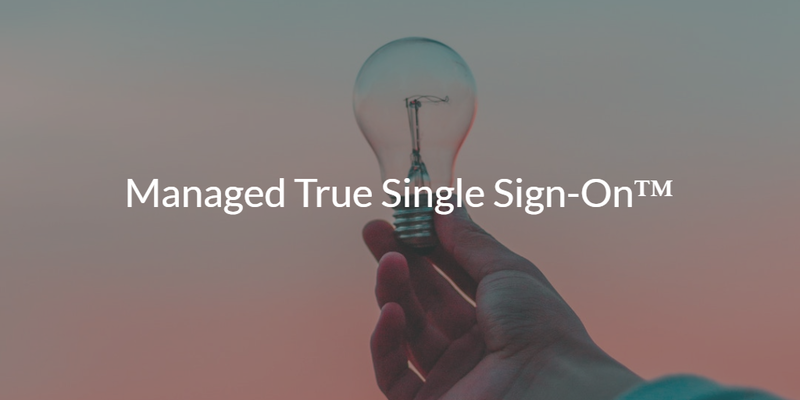 Is Managed True Single Sign-On Right for You? 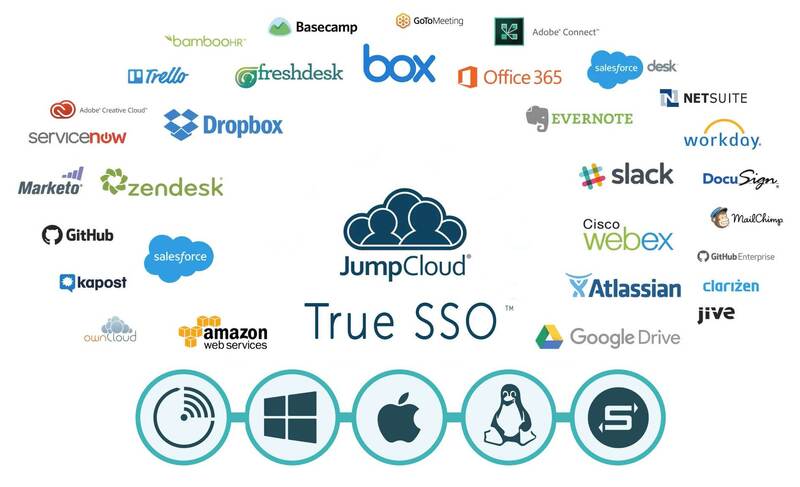 Wondering if JumpCloud’s managed True SSO will work for your organization? Try out the Directory-as-a-Service platform for yourself and figure it out first hand! 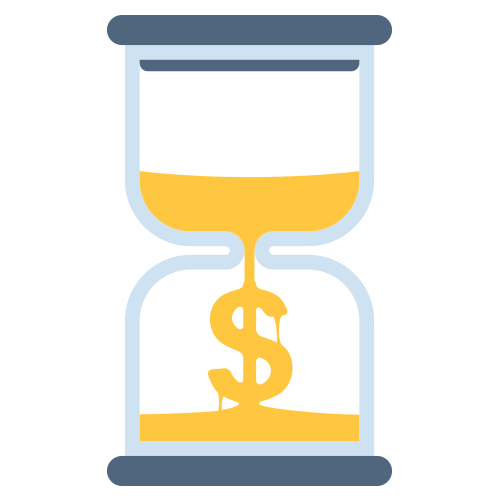 We offer every account 10 users free forever, so you have the perfect test environment ready to go. In addition, we offer seven days of free support entitlement with new accounts so you can get all the help you need by contacting the JumpCloud team. Check out the directory of the future today!